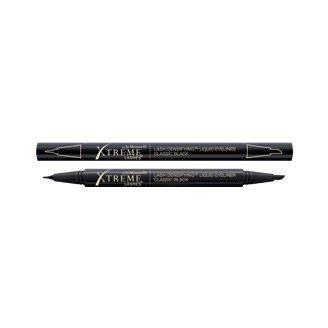 Add high-impact length and volume to lashes without clumps, flakes, or smudges. 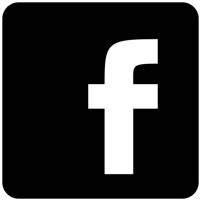 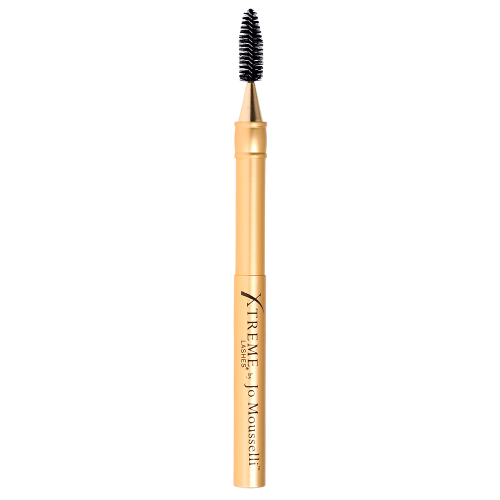 The conditioning Vitamin B5 formula is gentle and easy to remove. 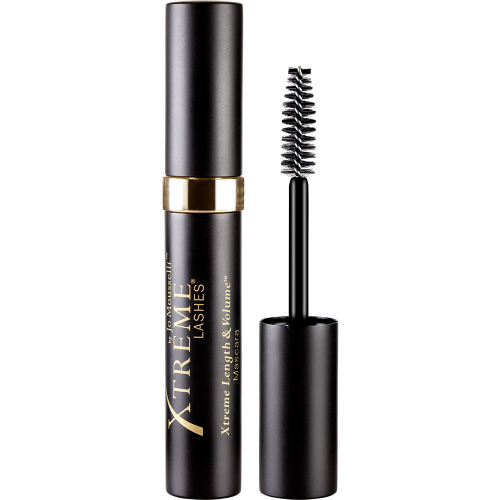 Featuring a large, lash-maximizing brush that thickens each lash from base to tip – extreme length and volume is achieved. 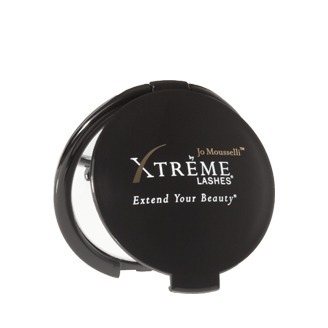 This color-rich formula creates high-impact definition, volume, and separation without any clumps, flakes, or smudges. 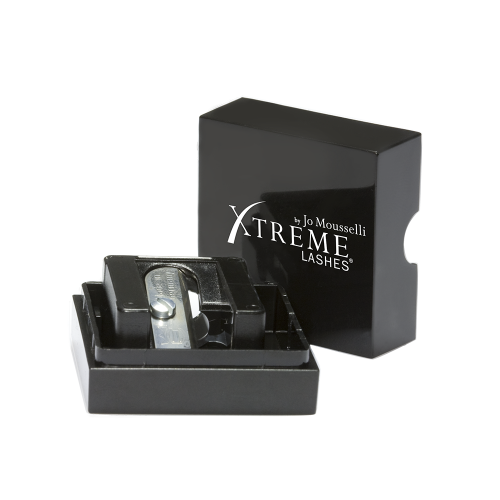 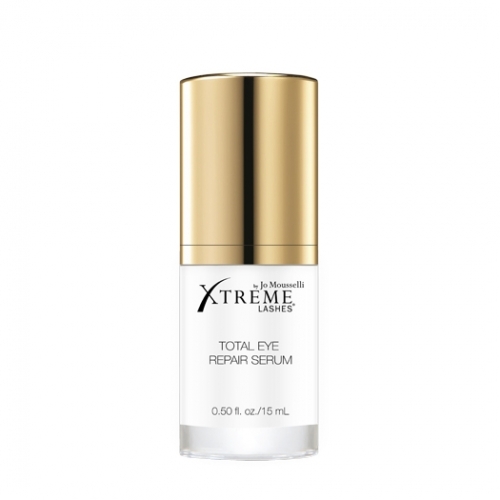 With lash conditioning ingredients and a formula that doesn’t disrupt eyelash extensions, the Xtreme Lashes by Jo Mousselli Length & Volume is a must-have mascara that can do it all.Long-lasting, water-based formulaVitamin B-enrichedIdeal for sensitive eyes and contact lens safeRemoves easily with Eye Makeup Remover & Facial CleanserCompatible with Xtreme Lashes Eyelash Extensions and natural lashesIf you wear Xtreme Lashes Eyelash Extensions, Jo Mousselli recommends reading this product’s application and removal tips in More Details.